In January 2015, debtors had a meeting of creditors. The trustee had asked the debtors about their 2014 tax returns and requested the debtors sign a document that acknowledged the 2014 tax refunds were part of the bankruptcy estate. The debtors were told by the trustee to not spend their tax refunds until he could calculate the amount of the tax refunds that would be exempt. On March 24th 2015, the debtors received their discharge. It was around this time that the trustee concluded that the debtors would have to return $7,568.65 worth of the refund they received. The debtors, trying to save the refunds for other future expenses, sent a letter to the trustee claiming that they no longer had the refund. As a compromise, the debtors offered to pay the trustee in installments at a rate of $50 per week until the debt was satisfied. The trustee warned the debtors that if they did not pay back the full $7,568.65 by August, he would seek revocation of their tax refund. Still, the debtors had not paid the trustee. The trustee responded to this by filing a motion for turnover of the refunds, with the court entering the order demanding the debtors do so – they had to pay the full $7,568.65 within 14 days. 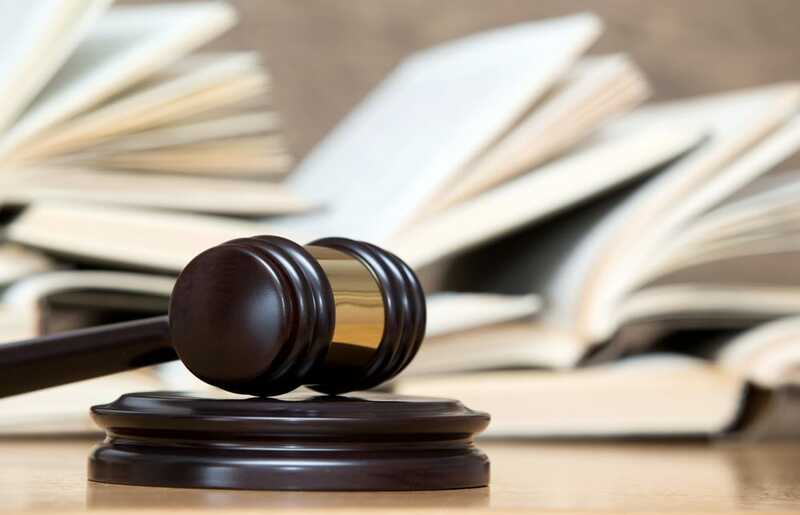 The debtors failed to comply with the order, resulting in the trustee filing a complaint, the revocation the debtor’s Chapter 7 discharge altogether. Following this complaint, the court found evidence of fraudulent intent, as the debtors were aware of the amount they had to pay the trustee, but simply did not. They lied to their attorney regarding their tax refund – moreover, the debtor’s choice to willfully disobey the court order served as enough to have their discharge revoked. Facing bankruptcy is a difficult situation. Though it can be a remarkable financial move to attain a clean slate from debts, the process is prone to falling apart through simple mistakes. If you or someone you know is considering bankruptcy, don’t go it alone! Contact the law offices of bankruptcy attorney Joel Spivack today to discuss your case. ← Which Debts Can Be Discharged Through Bankruptcy?